With Linux in easy steps, 6th edition, joining the Linux Revolution is as easy as one, two, three! Following its simple instructions, you can learn to install the operating system, explore the desktop, and launch great applications. This fully illustrated primer teaches you to climb the Linux directory tree, navigate with the File Browser, and much more. Its easy-to-understand tutorials guide you through the OpenOffice business suite and media applications that let you enjoy the web, music, video, and graphics. Later chapters show you how to use the Linux shell to communicate directly with the kernel at the very heart of the operating system, allowing you total control over your Linux system. 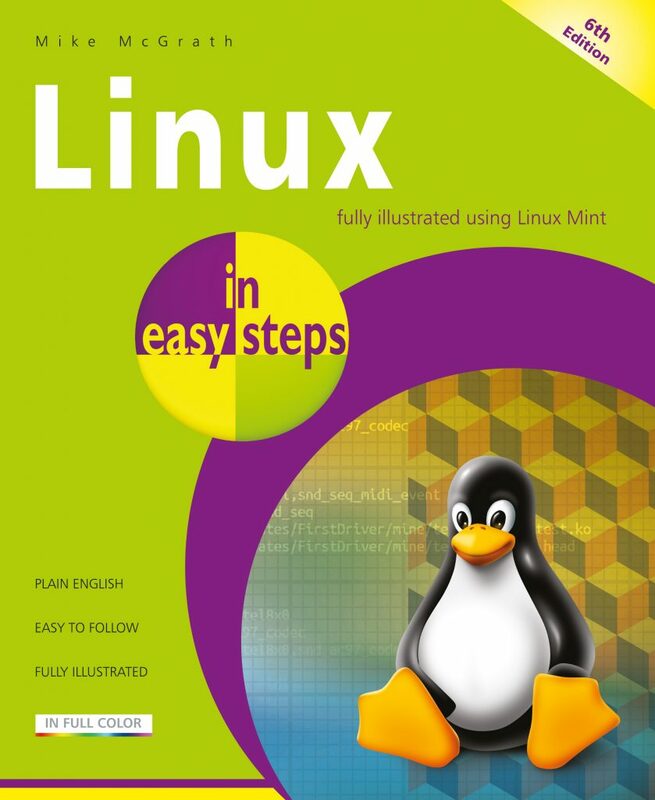 Linux in easy steps, 6th edition opens the door to a whole new world of digital possibilities! Fully illustrated using Linux Mint.